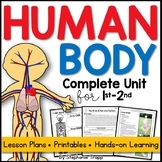 Here you will find my Lesson plans for Units 1,2,3,4 aligned step by step to Science Fusion. 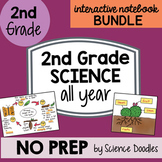 Save some time and late nights creating your lesson plans for Science. 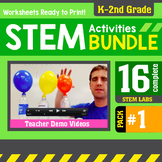 They are in MS Word Office ready for you to edit it and add some cool experiments according to the lessons. 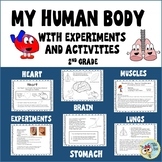 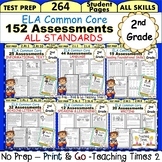 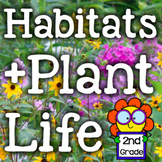 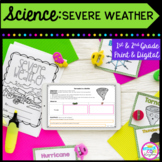 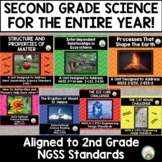 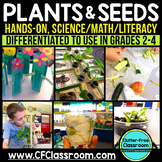 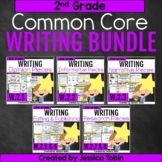 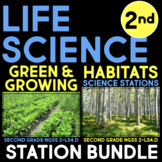 A BUNDLE of 64 Second Grade Science Stations that cover ALL Next Generation Science Standards for second grade. 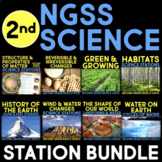 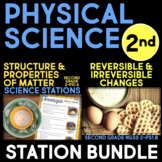 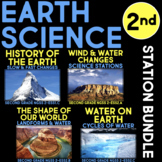 Engage your students with hands-on science activities that meet the standards.Included in this BUNDLE are (click each station set for an in-depth preview and description): ✔ NGSS: 2-PS1.